If you like smell really nice then check out this Britney Spears Fragrances. If you like Britney Spears and wonder what she smells like and if you would like to smell as nice as her then you just need this set of 4 different fragrances. 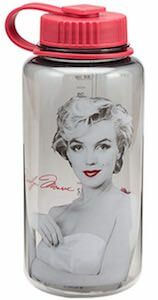 Each bottle of perfume is different but all really look nice on your dresser with all your other fragrances you own. And as there are 4 different perfumes you can feel like Birtney while smelling different and nice. And each bottle has 1oz of perfume and they are all spray bottles. So now you can suprise yourself or a Britney fan with this nice set. Now you can learn more about Albert Einstein all thanks to this Einstein For Dummies Book. In this book you can find all about the world from the famous scientist. And even if you are not great at math and physics this book will try to explain it so that even dummies like me would understand. 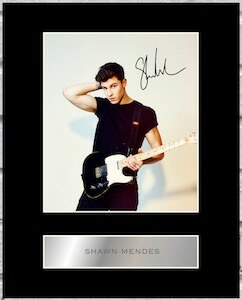 Besides the math and physics the book will tell you more about his life including religion and political views. 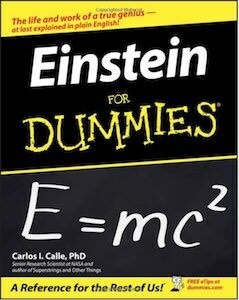 The Einstein For Dummies Book has 384 pages so there is lot to read and it is available as a real book and as an ebook. 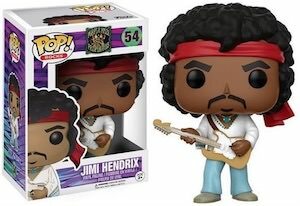 Now you can own a Jimi Hendrix Pop! 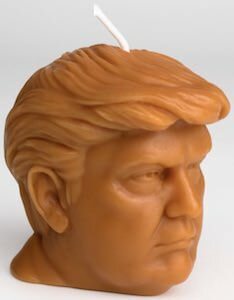 Figurine. This figurine is based on Jimi Hendrix from his famous Woodstock performance. As you can see Jimi is wearing blue pants and a white shirt and brought his guitar. The figurine of Jimi Hendrix is 3 3/4 inches tall and come in a nice box with a big window so that you an prevent Jimi to age and if you are that kind of collector then you can keep it new while you can admire him. I think it would be just more fun to place the Jimi Hendrix figurine on a shelve or maybe on you desk at work.